"I remember coming here as a little boy. There's a lot that's symbolic about the old hotel surviving all through segregation up to now when so much has changed." Ocean City has come a long way in the past 117 years since this hotel was built and today you see people of all colors enjoying the boardwalk and beach. As long as this cultural landmark stands it’s a reminder of how far we’ve come as a town and as a nation. 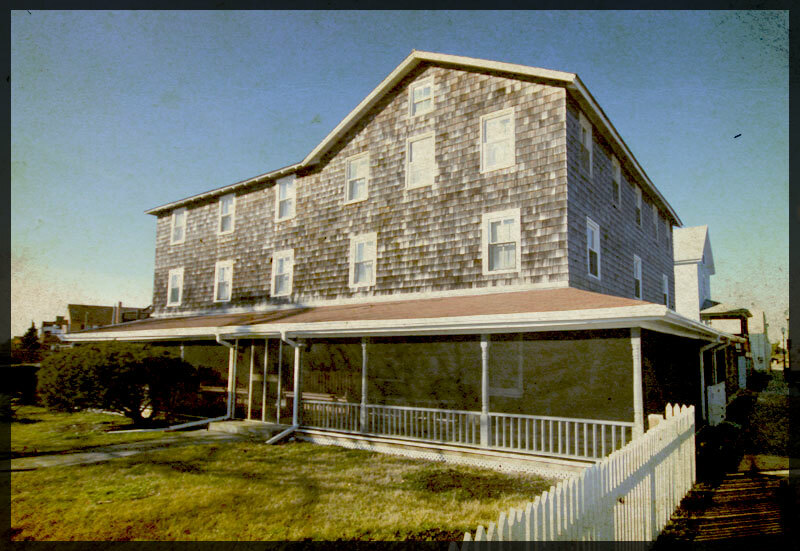 Find out more about the history (and possible future) of Henry’s Hotel or some of the other African-American landmarks in the Ocean City area.